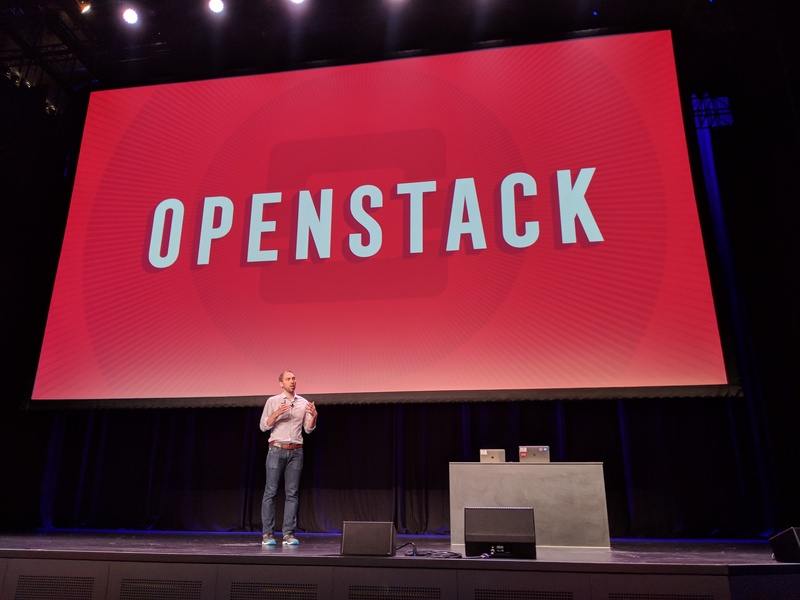 There are few open-source projects as complex as OpenStack, which essentially provides large companies with all the tools to run the equivalent of the core AWS services in their own data centers. To build OpenStack’s various systems the team also had to develop some of its own DevOps tools, and, in 2012, that meant developing Zuul, an open-source continuous integration and delivery (CI/CD) platform. Now, with the release of Zuul v3, the team decided to decouple Zuul from OpenStack and run it as an independent project. It’s not quite leaving the OpenStack ecosystem, though, as it will still be hosted by the OpenStack Foundation. 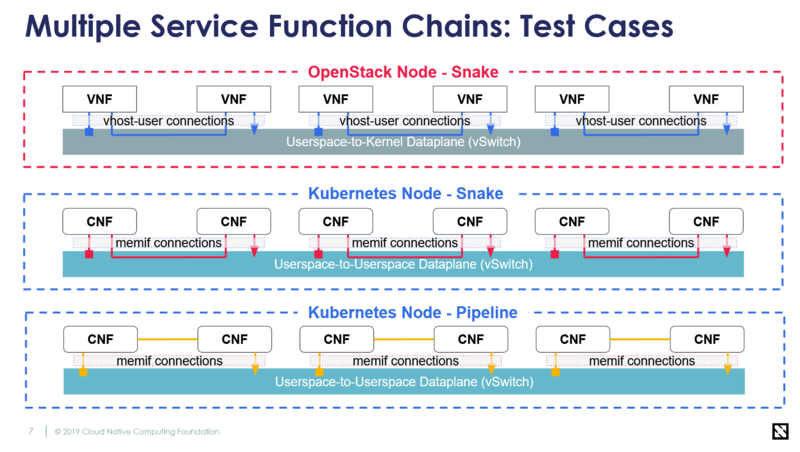 Now all of that may seem a bit complicated, but at this point, the OpenStack Foundation is simply the home of OpenStack and other related infrastructure projects. 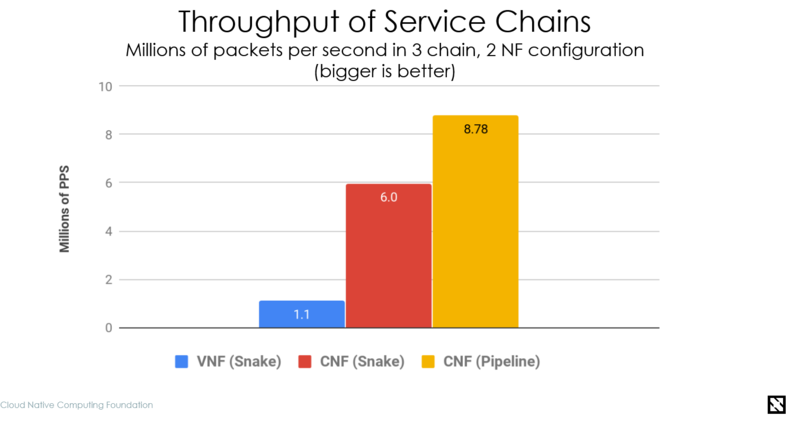 The first one of those was obviously OpenStack itself, followed by the Kata Containers project late last year. Zuul is simply the third of these projects. The general concept behind Zuul is to provide developers with a system for automatically merging, building and testing new changes to a project. It’s extensible and supports a number of different development platforms, including GitHub and the Gerrit code review and project management tool. The spin-off of Zuul comes at an interesting time in the CI/CD community, which is currently spoiled for choice. Spinnaker, Google and Netflix are betting on an open source CD platform that solves some of the same problems as Zuul, for example, while Jenkins and similar projects continue to go strong, too. The Zuul project notes that its focus is more strongly on multi-repo gating, which makes it ideal handling very large and complex projects. A number of representatives of all of these open-source projects are meeting at the OpenDev conference in Vancouver, Canada that’s running in parallel with the semi-annual OpenStack Summit there, and my guess is that we’ll hear quite a bit more about all of these projects in the coming days and weeks.